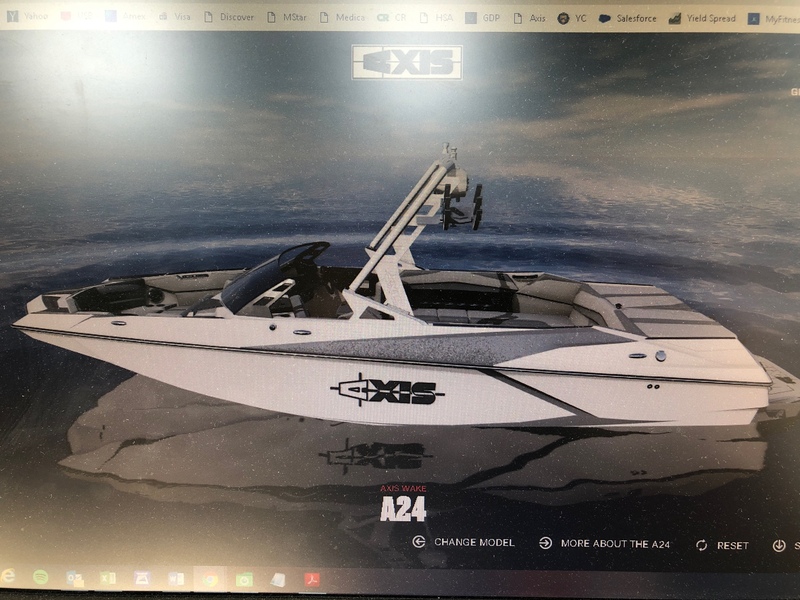 Axis Wakeboard Boat Forum • View topic - show your rigs ! 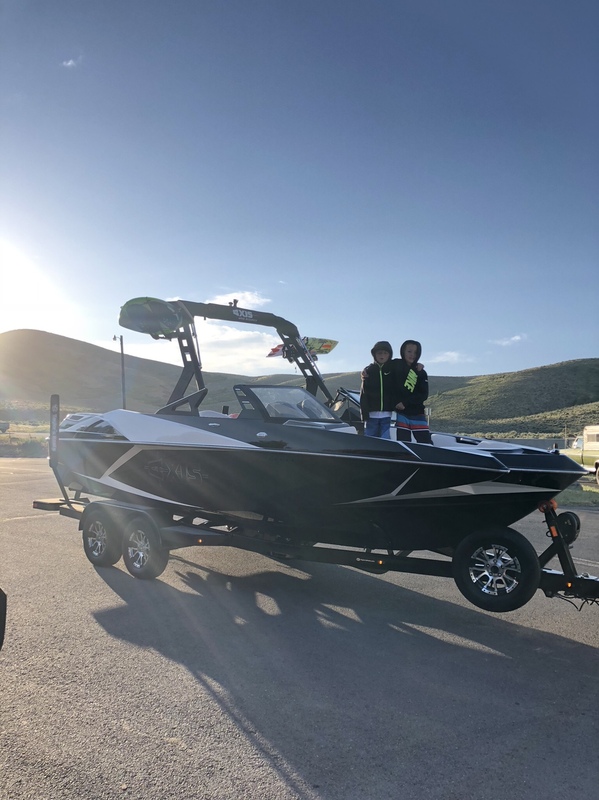 Post subject: Re: show your rigs ! Pick up in two weeks!!!!!!!! !